Sinus disease is a major health problem. Americans spend more than $1 billion each year on over-the-counter medications to treat it. People who have allergies, asthma, or structural blockage in their nose or sinuses and people with a weak immune system are at greater risk. People who smoke or who are exposed to tobacco smoke get sinus infections more frequently than non-smokers, and smokers respond less well to treatment than non-smokers. A bad cold is often mistaken for a sinus infection. 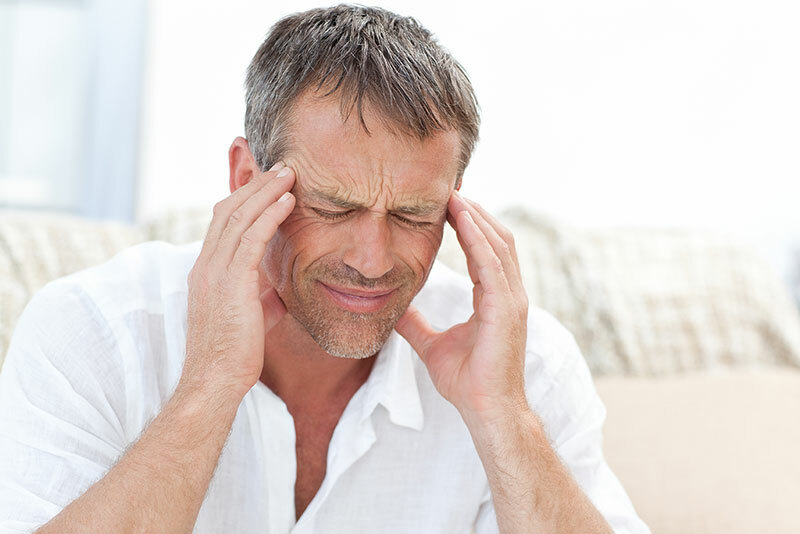 Many symptoms are the same, including headache, facial pain, runny nose and nasal congestion. Sinus infection is often caused by bacterial infection, but sometimes it can be caused by viruses and molds. Acute sinus disease by definition can last up to eight weeks. Anything that lasts longer than eight weeks is considered chronic. A healthy child or adult can get up to four colds a year. If you are a smoker, a day care worker, or a teacher, you might get more than this. Most colds resolve just with symptomatic treatment, but some can progress to sinus infection. One clue is that a cold will resolve in 7-10 days. A sinus infection typically lasts longer than ten days. Sinus disease is often confused with rhinitis, which is simply inflammation of the nasal passages. Rhinitis could be caused by a cold or by allergies, and it should not be treated with antibiotics. The diagnosis of sinusitis depends on symptoms and requires an examination of the nose and throat. Your doctor will look for redness, swelling of the nasal tissues, colored secretions and bad breath. An exam might involve the use of a rhinoscope, a long flexible fiberoptic tube that allows for a more thorough exam of the nose and the opening of the sinus cavities. If the diagnosis is uncertain, or if you do not seem to get better with an antibiotic, then a CT scan of the sinuses will be done. This is the best way to see all of the anatomy of the sinus cavities, and to be certain whether or not a blockage is present. Antibiotics are the standard treatment for bacterial sinusitis. Antibiotics can be taken from between five days and six weeks, depending on the duration and the severity of the sinus infection. Overuse of antibiotics is a concern, so treatment is not given unless there is clear evidence of infection either on exam or by CT imaging of the sinuses. If underlying allergies are a contributing factor, then using allergy medications, such as nasal sprays, oral antihistamines, and even allergy shots can help to treat or prevent recurrent infections. Nasal saline washes such as the Neti Pot or Sinus Rinse can also be helpful in flushing away thick secretions. Used at the onset of a cold, nasal saline washes can often prevent a cold from progressing to a sinus infection. Remember that the diagnosis of a sinus infection is not easily made over the phone. If you have treated your symptoms for at least seven days and have not improved, then you should see your doctor to see if further evaluation or treatment is needed. If you get more than four sinus infections a year, or if your sinus infection does not improve with standard antibiotic treatment, then testing for underlying allergy, immune deficiency or other risk factors should be done.